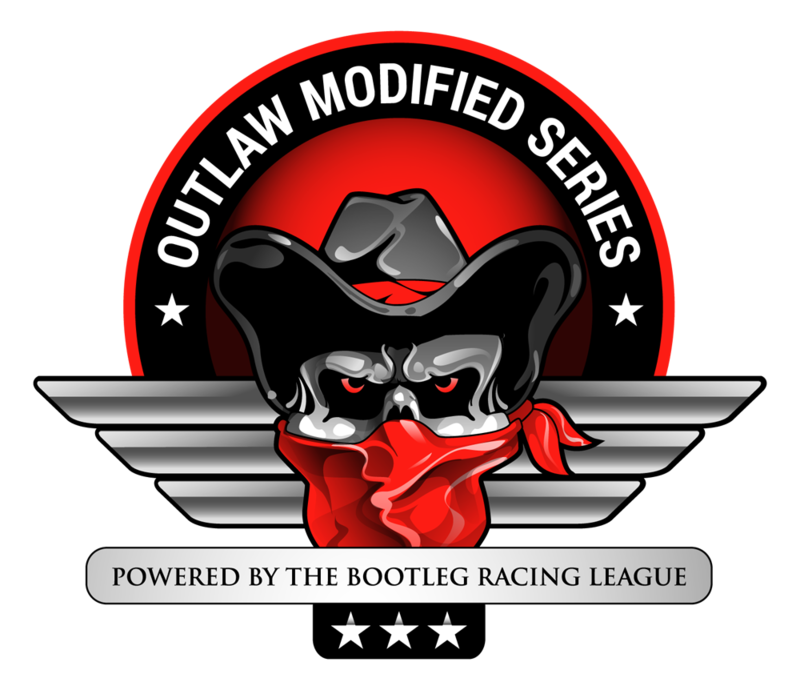 Brian Neff takes the win in the Crooked Still Late Model Series race while Lowell Jewell scores in the Outlaw Modified Series race at Thompson International Speedway. 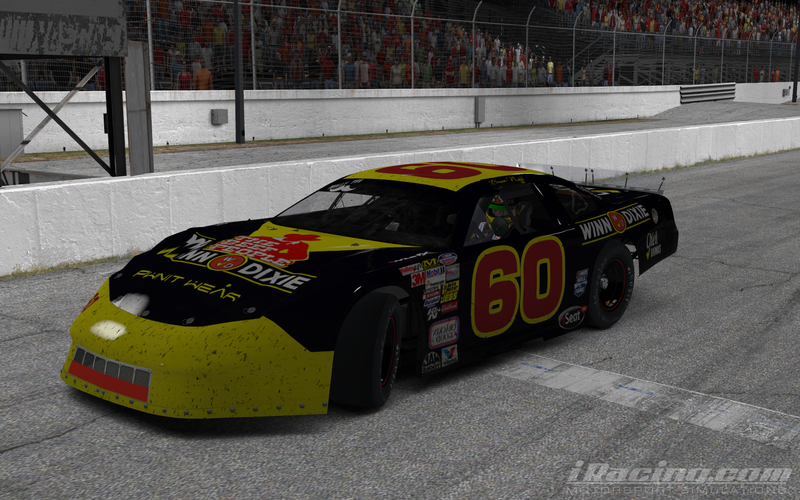 Both series’ visit Langley Speedway next weekend. 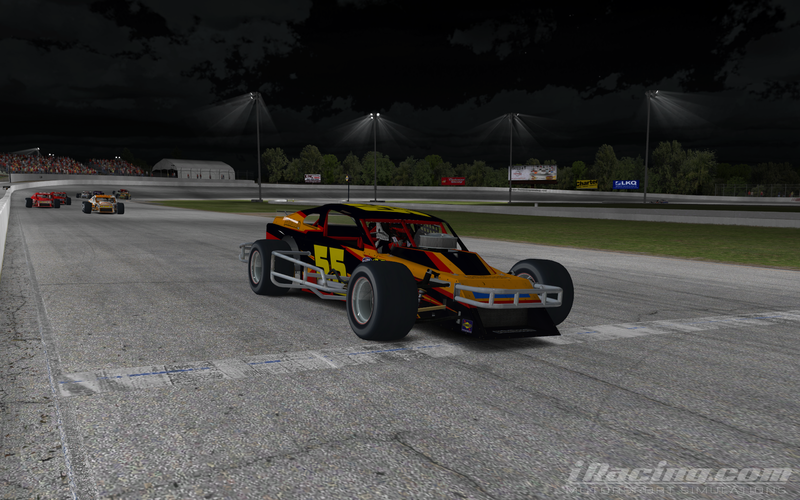 This entry was posted on Sunday, February 8th, 2015 at 11:19 am	and posted in Bootleg News, Crooked Still Late Model Series, iRacing, Outlaw Modified Series. You can follow any responses to this entry through the RSS 2.0 feed.